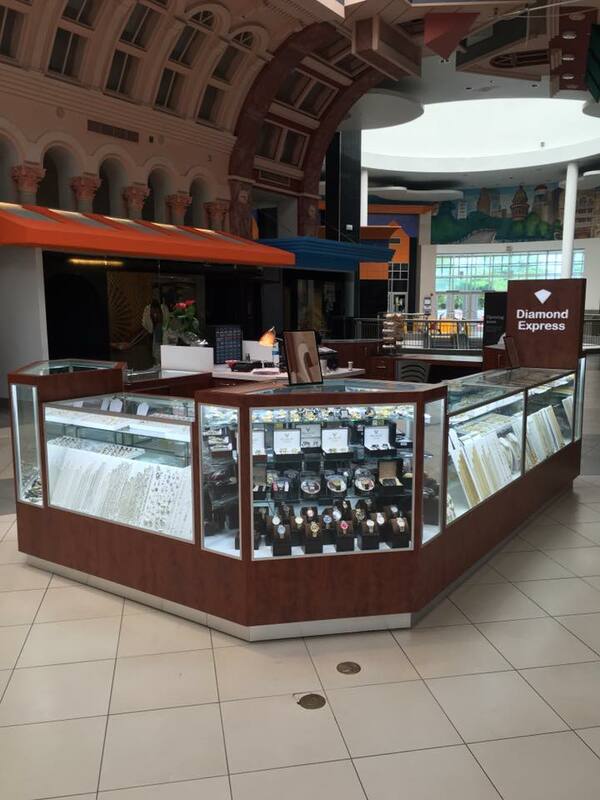 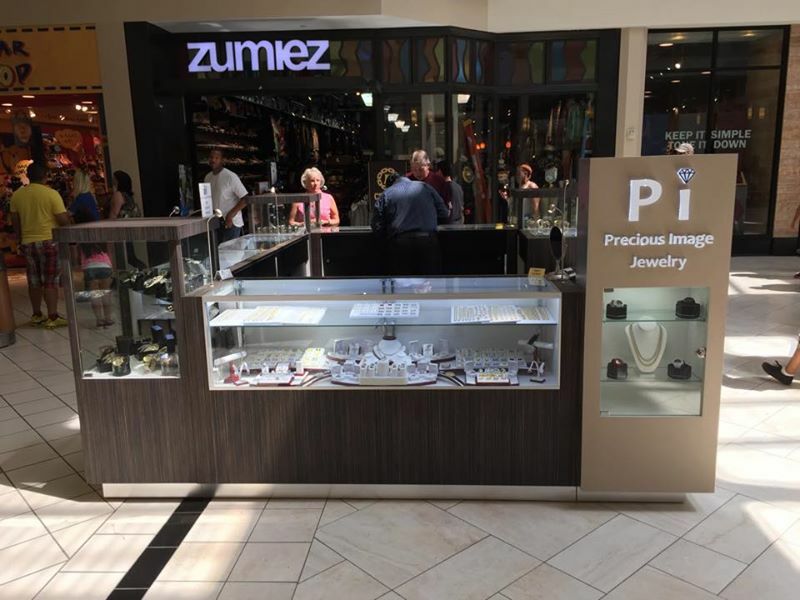 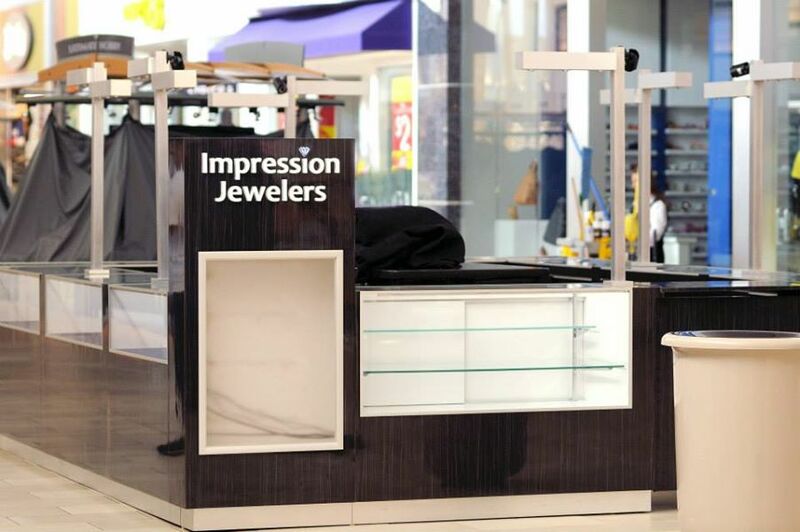 Capture the attention of your customers by creating a unique kiosk just like your unique jewelry. 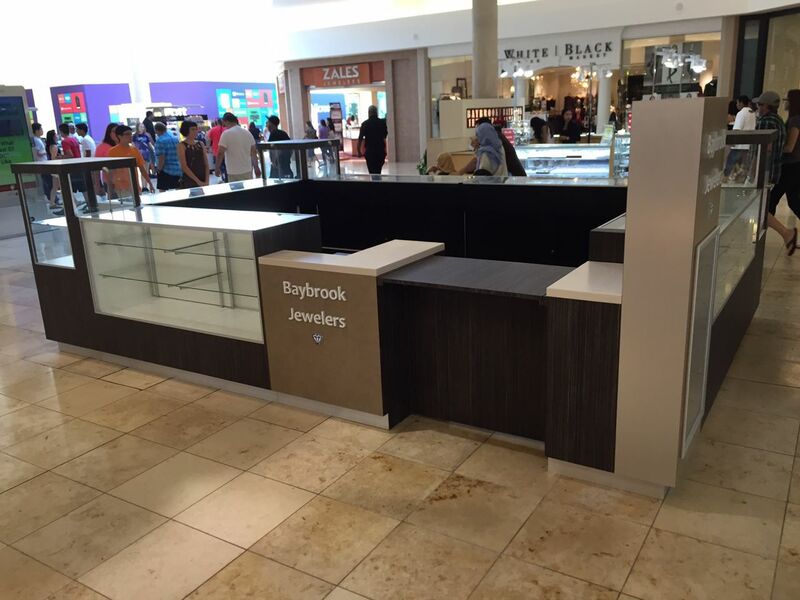 Our company uses high quality products to deliver just the right kiosk for you. 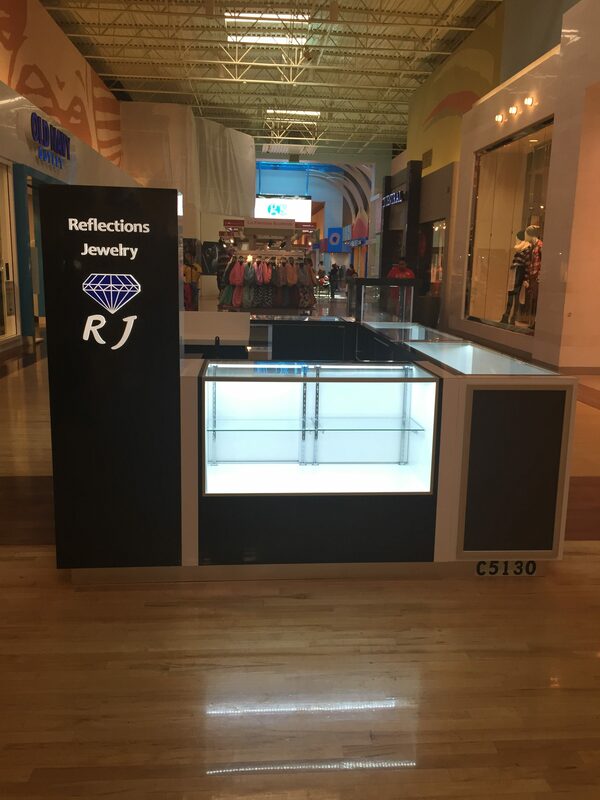 We go above and beyond to exceed your expectations and provide maximum visibility for you to showcase your jewelry.